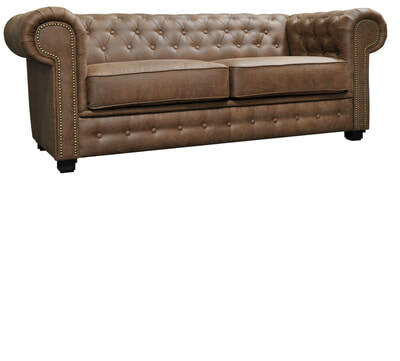 ​Chesterfield Sofas are a classic piece of furniture that many people will recognise, and they are a luxurious addition to any home. 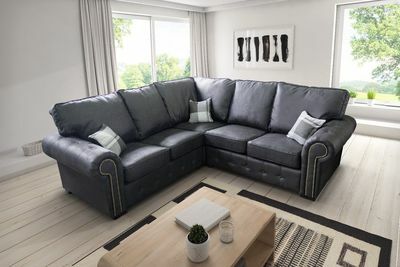 Here at Hi 5 Home Furniture, we have a wide selection of different Chesterfield Sofas on sale that are available in a variety of different finishes. 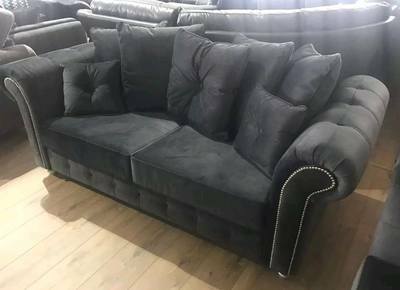 If you are looking for cheap Chesterfield Sofas in the UK, then look no further as we have something for all tastes and budgets and you could be relaxing on your new sofa quicker than you might think. 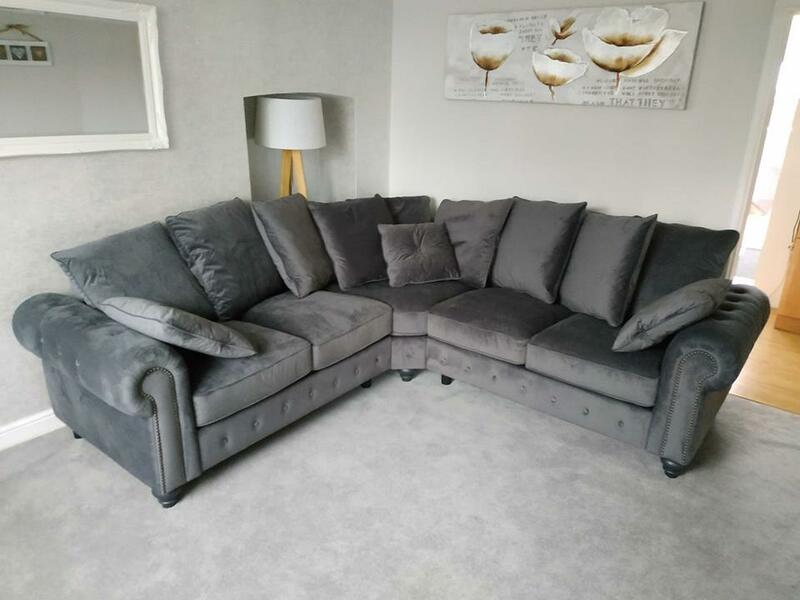 ​As we are one of the largest suppliers of sofas in the UK, we are able to offer our customers fantastic deals on our high-quality Chesterfield Sofas, unrivalled by our competition. 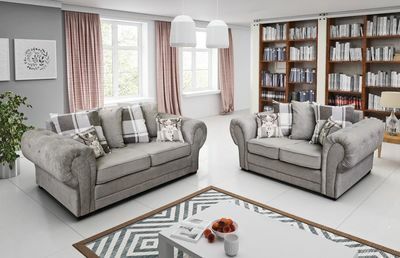 Although our prices are extremely affordable, we do not compromise on quality and make sure that every item of furniture is built to exacting standards. 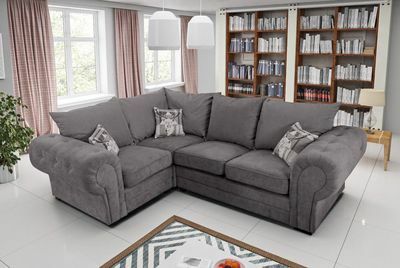 All of our Chesterfield Sofas on sale come with a one year warranty which gives our customers that peace of mind that they are buying a quality product. 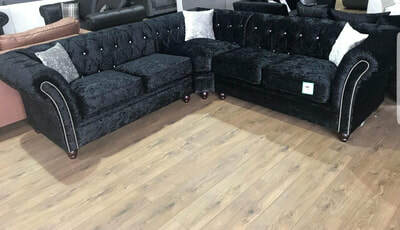 ​Our Chesterfield Sofas in Bristol are available in an assortment of different colours, as well as different styles, which mean there are a lot of choices available for all of our customers. 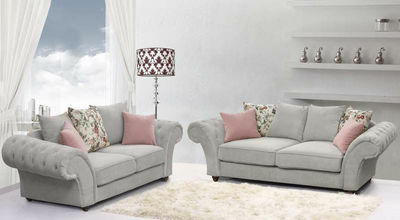 No matter what style or colour of Chesterfield Sofa you have your heart set on, we have something that will suit you. 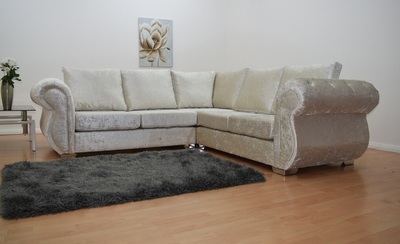 Choose from a variety of Crushed Velvet colours from Grey, Fudge, Black, White and much more. 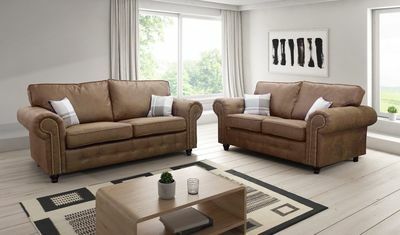 You may just find that with so much choice available you will be hard pressed to choose from all of the available styles! 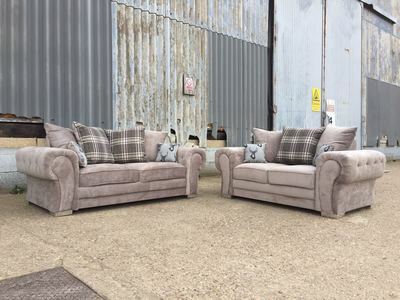 When you do decide which style and colour of Chesterfield Sofa that you want, ordering is simple and our deliveries are quick. 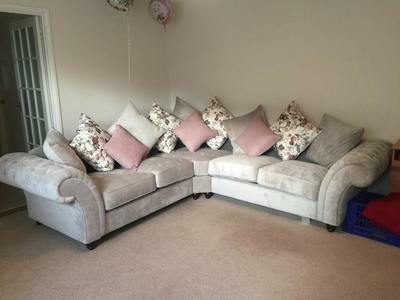 We like to make sure that we are flexible so that we can cater to all of our customers’ requirements. We accept all major Debit and Credit cards, as well as Bank Transfers, and also PayPal. We can also offer the option of cash on delivery, although a deposit is required to be paid when choosing this option. 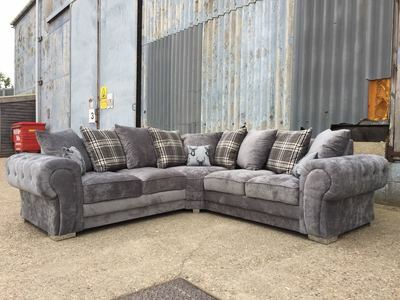 Once your order has been paid, we provide free delivery to much of the UK, and you can see more details on our Delivery page. 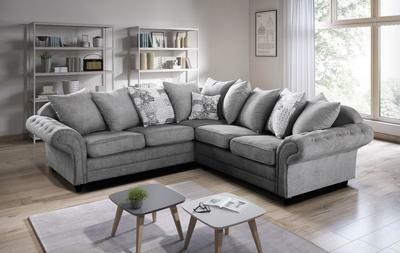 Our 5-star delivery team will send you a message an hour before they arrive which will give you plenty of time to make room for your new sofa. 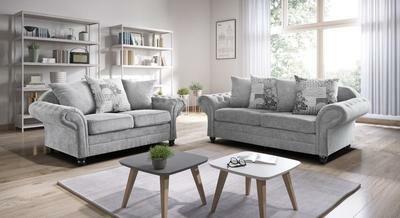 Our expert team will have your new sofa ready to use in no time at all, allowing you to relax and put your feet up in style. 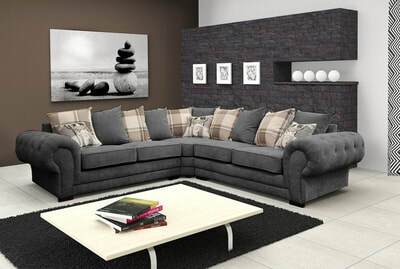 ​When you look for Chesterfield Sofas in the UK, Hi 5 Home Furniture believe that you should not have to compromise on service. We always go that extra mile to make sure that our customers are happy. 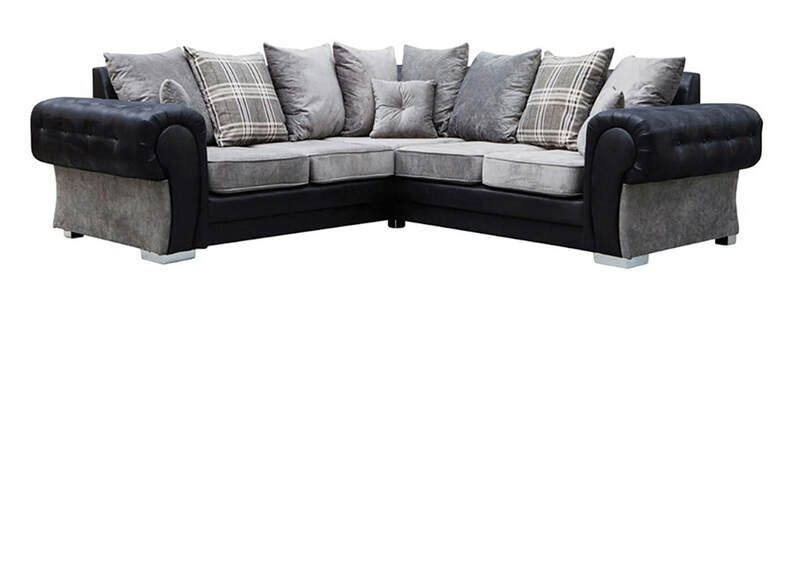 Why not put our claims to the test and Contact Ustoday, you could be enjoying one of our luxury Chesterfield Sofas in no time at all!